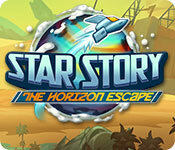 Star Story: The Horizon Escape is rated 2.5 out of 5 by 2. Rated 3 out of 5 by LunaNik from Not my cup of tea. This game is very different from the usual offerings. 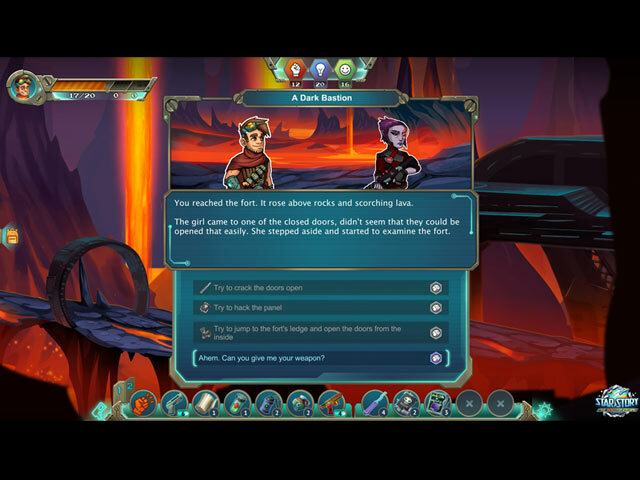 It's sort of a choose your own story, where the choices you make affect how the plot advances. Each choice you make affects your insight and other abilities. 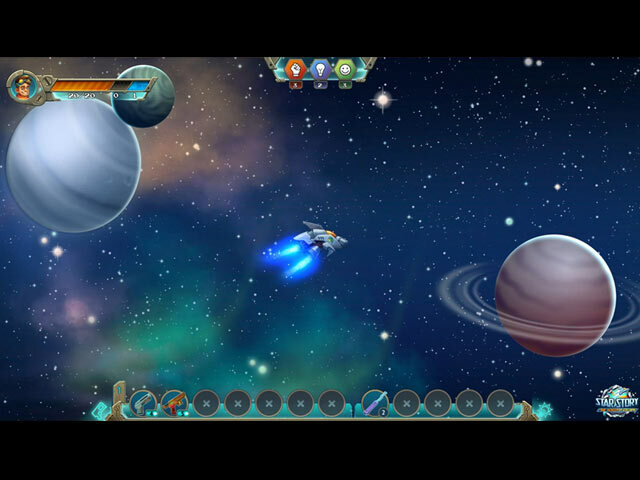 The player character is exploring the last known unexplored star system. 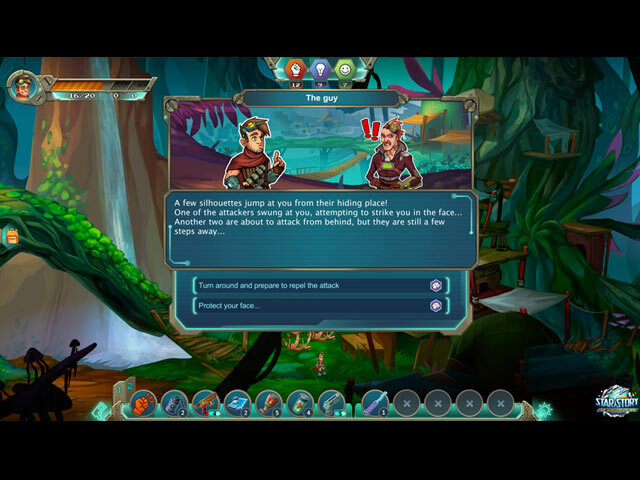 The method of gameplay is answering questions posed by an AI, which will lead to different situations, often gaining you a gadget or weapon. While I like text adventures, I found this one fairly repetitive. The graphics aren't really necessary to the gameplay, that is to say, they don't add anything except a minor amount of visual appeal. However, it's worth a demo. Rated 2 out of 5 by bluesycat from Nonsense! This is a talk story, with some intermittent battle action. It might be fun if one could figure out how to play. Every action has a dialog. Some action gets you equipment, some tools, some other stuff. The parameters for each "useful" item are available, but none of them make any sense. When I defeated an enemy, my reaction was "Hmm, how did I do that so I can do it again." The story looked as if it might have been fun, but not today.